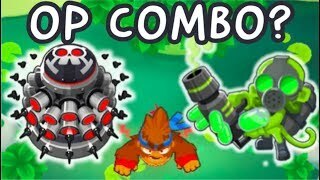 Bloons TD 6 - PERMA CHARGE - 5TH TIER BOOMERANG MONKEY! 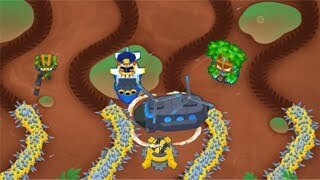 I love how Ninja Kiwi decided to make the boomerang monkey useful against moab class bloons! I love this upgrade! Hope you enjoy! 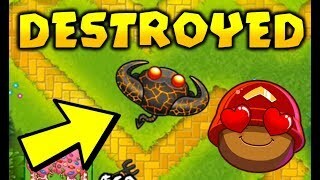 Bloons TD Battles, or BTD Battles, is a mobile game created by Ninja Kiwi. 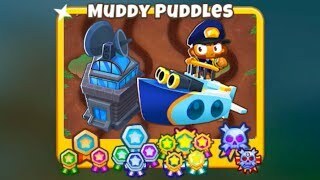 I post gameplays, guides, walkthroughs, and more of this game! 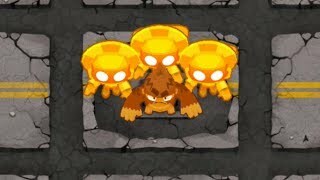 Be sure to subscribe for more Bloons related gameplay and let me know what kind of videos you would like to see! The 2-5-0 boomerang couldn't pop the DDT because it can't pop lead. You should have done a 0-3-0 village.